A single-use authorization code generated by a mobile app (e.g. Google Authenticator) OR an email message. This is similar to a cash withdrawal machine at the bank, which requires both a debit card and a personal identification number (PIN). The difference here is that you’ll have to use a different authorization code every time you sign in, because an authorization code expires after it’s used. The network administrators can enable 2FA for all network users. 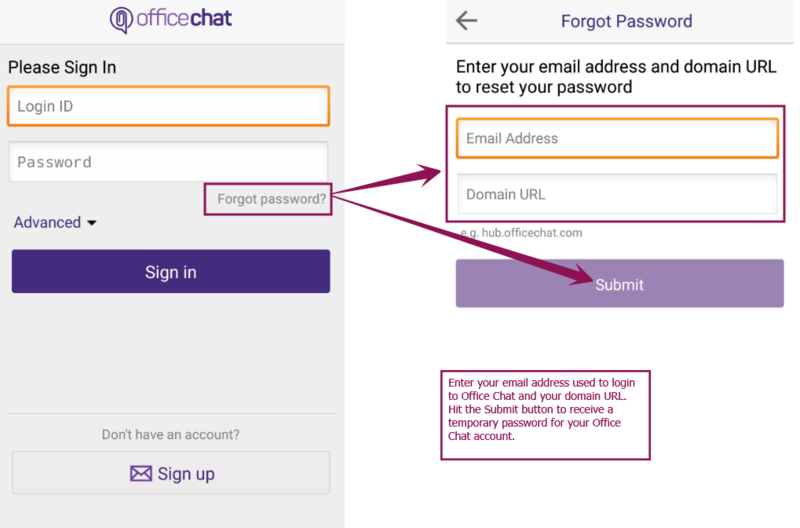 Two factor authentication is applied to all users (Network & guest) when logging into their Office Chat domain using the default authentication of the mechanism of Office Chat (i.e. email & password). When logging in via Google Apps or other SAML providers this setting would not be applicable. This feature is available to users logging in from Web, Desktop and MAC only. Step 2: User gets a secure code via email or an authenticator app on the mobile as configured by the network admin during set up. 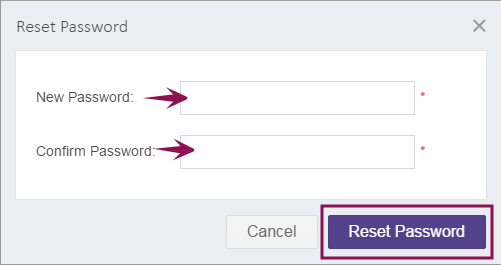 Step 3: The user provides the secure code in the browser to access the account. The domain administrator can reset the 2FA for users in case they lose access to the mobile device they used at the time of 2FA activation. Select the user by clicking on the checkbox. 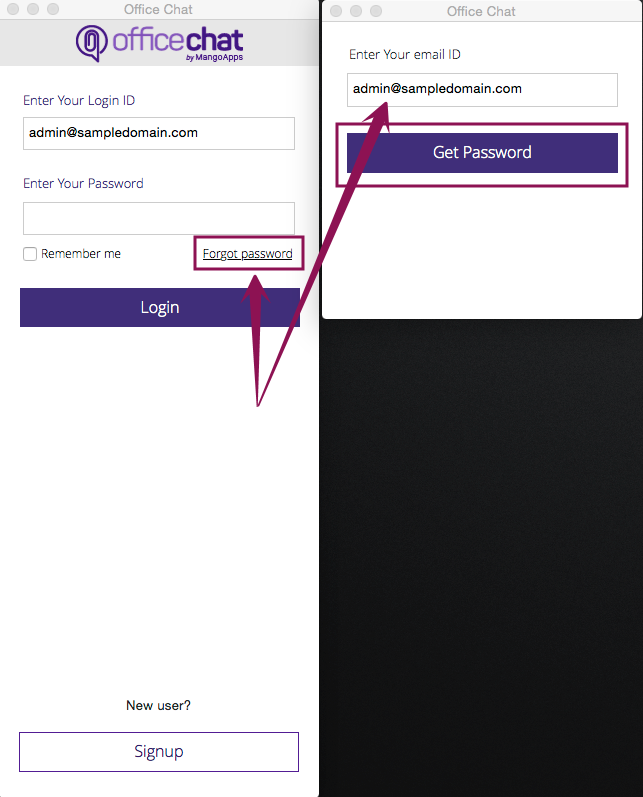 The next time the user logs in, the user can set up 2FA from the beginning, providing a code from the authenticator. You’ll need to download an authenticator app to your mobile device. The app will be able to scan QR codes and retrieve authentication data for you. The QR code will be shown next time the user logs in. For example this is a user logging in from the web browser. Can I restrict login based on IP addresses? Yes, with Office Chat Enterprise plan you can set an IP range for your network to only allow employees to access Office Chat from your office network or from behind a VPN. To help protect your organization’s data from unauthorized access, you can specify a list of IP addresses from which users can log in. Users outside of the specified login IP ranges cannot access your domain. Click on ‘Browser Access’ and navigate to IP range configuration. Define one or more IP ranges & click on the “Save Settings” button to register your settings. 2) Click on ‘Desktop Access’ and tick on ‘Enable IP based settings’ and click on the ‘Save’ Button. 2) Click on ‘Mobile Access’ and tick on ‘Enable IP based settings’ and click on the ‘Save’ Button. Note: IP ranges between 192.168.0.0 – 192.168.255.255 are not accepted as these are private IP ranges and cannot be used on the internet. 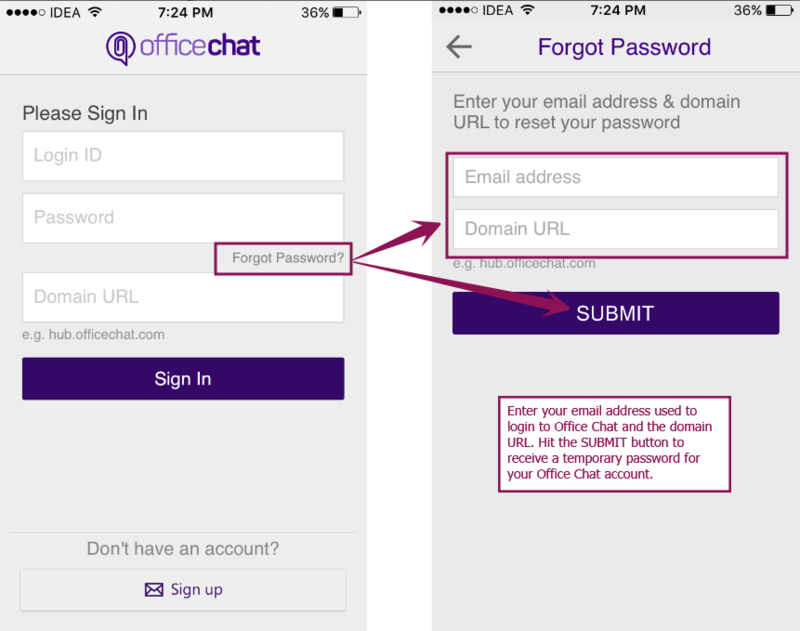 How can I restrict access to Office Chat from outside? 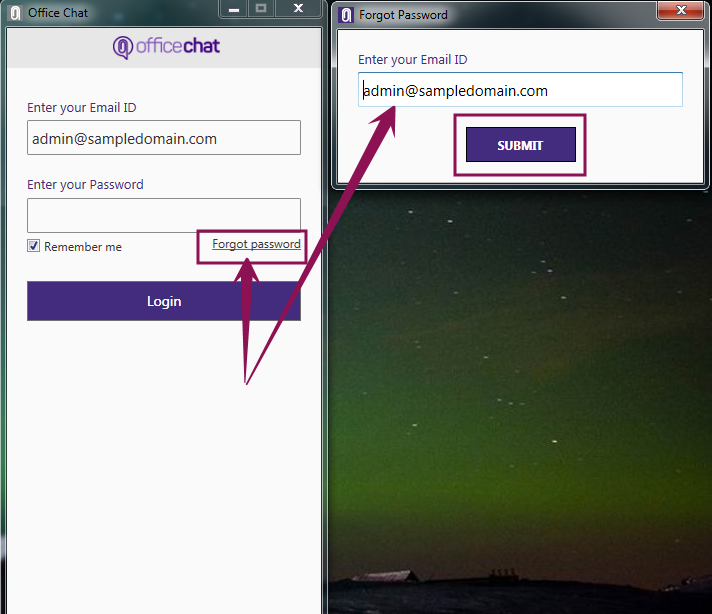 Office Chat Admins can choose to allow only specific IP addresses to access their Network. To help protect your organization’s data from unauthorized access, you can specify a list of IP addresses from which users can log in. Users outside of the specified login IP ranges cannot access the web portal. Click on Browser Access and navigate to IP range configuration. How do I sign a BAA Agreement with Office Chat? “BAA” is an acronym for “business associate agreement”. BAAs are hybrid contractual and regulatory instruments, meaning both the parties satisfy HIPAA regulatory requirements. To initiate the BAA process a few things will need to occur. We will create a new domain on a special server. You can let us know what name you need, for example: (Current domain / Companyname). The special server runs on a 7-day auto destruct meaning nothing is kept after 7 days. Add your credit card details to the billing area. We will send you the BAA to sign. Following which we will sign the documents and send you a completed BAA for your records. If you have an existing account, we will internally transfer any remaining funds to the new domain or refund them depending on if we are switching plans or what the situation calls for. What are the security, privacy & compliance capabilities in office chat? Security shouldn’t be an afterthought. Office Chat delivers proactive security, control and IT compliance over your company’s data. 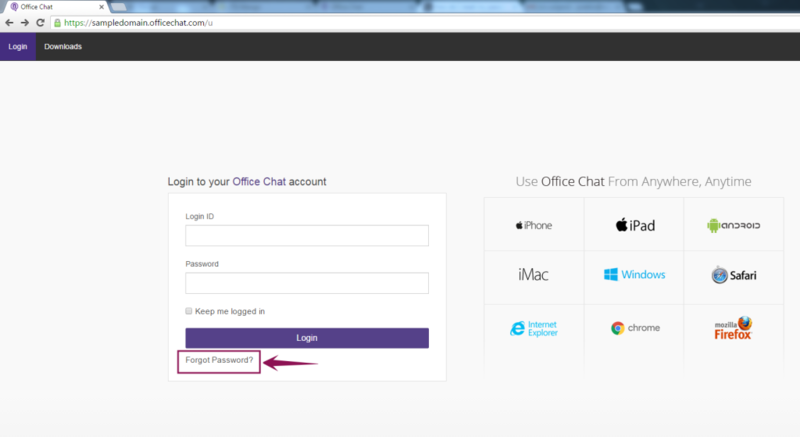 Office chat runs on AWS cloud which delivers end-to-end, enterprise grade encryption and anywhere/anytime reliability. Basic plan does not have encryption or admin options. The premium plan has encryption during transmission only. Enterprise plan has all security features. Is Office Chat HIPAA Compliant? Yes! Enterprise level plan of Office Chat is HIPAA compliant. All files and message encrypted at all times (during transmission and at-rest). Please see Office Chat pricing page for details on our enterprise plan.